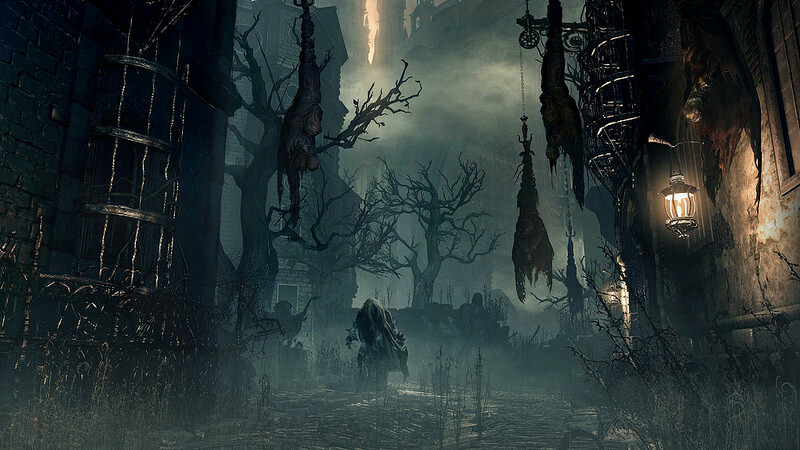 Bloodborne, like other From Software games, is all about cheesing the system. If you find a way to kill a boss without dying, even if it seems lame, it’s a winner. However, not all cheating feels right – part of the enjoyment of the game is working hard for even the smallest successes. If that sounds like too much work for you, here is a duplication glitch for unlimited blood echoes. Step 8: Repeat Step #7 as often as you want. When you want to dupe another item you repeat Steps #2-7. However, I don’t find his video that heplful, so if you need a walkthrough video, here is one that clearly explains what to do. I would bet that this glitch will be patched out soon. It’s obviously causing issues for leaderboards for covenants, as well as letting people cheat their way through the game. Of course you still need to have some skill, but with unlimited blood echoes it becomes a whole lot easier to hit like a truck and absorb more punishment. So, if you’re just trying to find an easy way through Bloodborne to see what the fuss is all about, you can use this glitch to help you through. Of course, you probably shouldn’t brag about finishing the game if you do it with the help of cheating.